Our 2019 lineup is complete! About Alan Bibey: Since first hitting the scene in the early 1980’s, Alan has made a name for himself as one of the most creative and technically gifted mandolinists in bluegrass and acoustic music. He was an original member of the ground breaking bands; The New Quicksilver, IIIrd Tyme Out, BlueRidge and for the last eight years the band Alan Bibey & Grasstowne. Alan won the SPBGMA “Mandolin Performer Of The Year” award for 2007, 2009 and 2010. He won the IBMA “Instrumental Album of the Year” in 2001, “Album of the Year” in 2006, “Recorded Event” in 2012 and SPBGMA “Album of the Year” in 2008. His solo project “In The Blue Room” was voted “Top Instrumental Album” by County Record Sales. The 2004 BlueRidge project for which he wrote the title track, was nominated for a Grammy. He was included in the Mel Bay book “Greatest Mandolin Players of the Twentieth Century.” In early 2004 the Gibson Company put into production the Alan Bibey Signature line of mandolins, reaffirming his status as one of the most influential mandolin players in bluegrass and acoustic music history. Some of his most recent accolades include numerous #1 albums and songs, including his writing and performance on the latest Alan Bibey & Grasstowne singles, “Cold Dark Ground” and “This Old Guitar and Me”. His project with Wayne Benson, called the Mandolin Chronicles, was nominated last year for five IBMA awards. 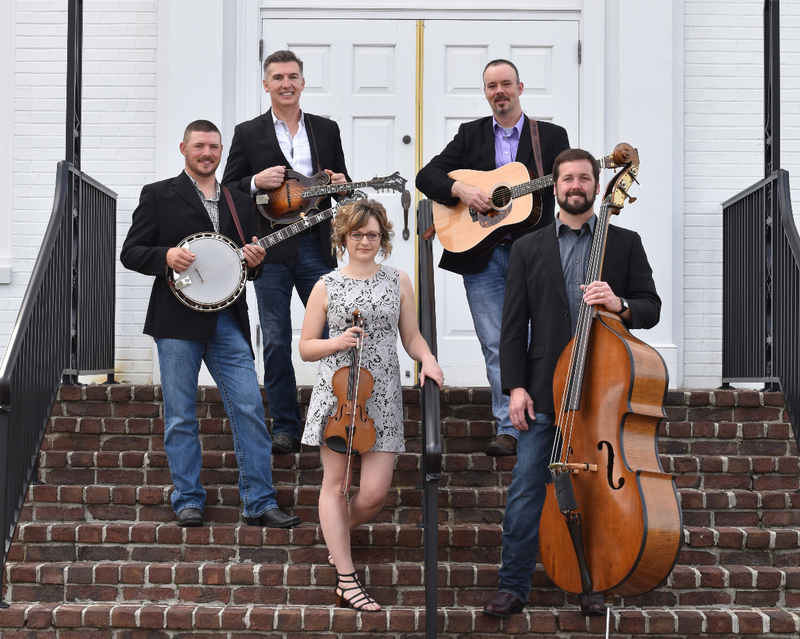 Alan currently plays with his band Alan Bibey & Grasstowne, with their latest CD “Alan Bibey & Grasstowne 4”, yielding three #1’s and all 12 songs from the project charting on Bluegrass Today’s Airplay Chart. Alan is also currently working on several album projects for various artists which he produces in his studio, Maggie’s Crib, in Surfside Beach, South Carolina. 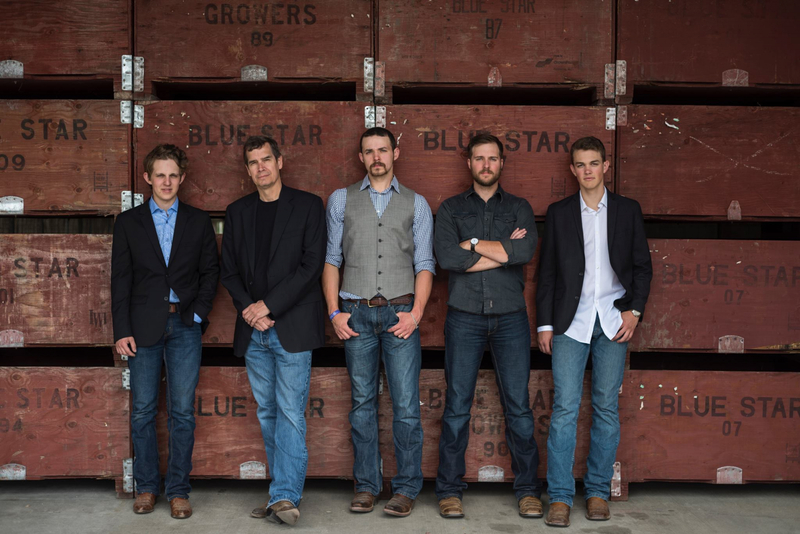 Based out of Washington state, North Country is one of the premier bluegrass bands from the northwest. The lineup consists of Zach Top on lead vocals and mandolin, Norm Olsen on lead vocals and guitar, Michael Kilby on fiddle, dobro, and harmony vocals, Kent Powell on bass and harmony vocals, and Will McSeveney on Banjo. 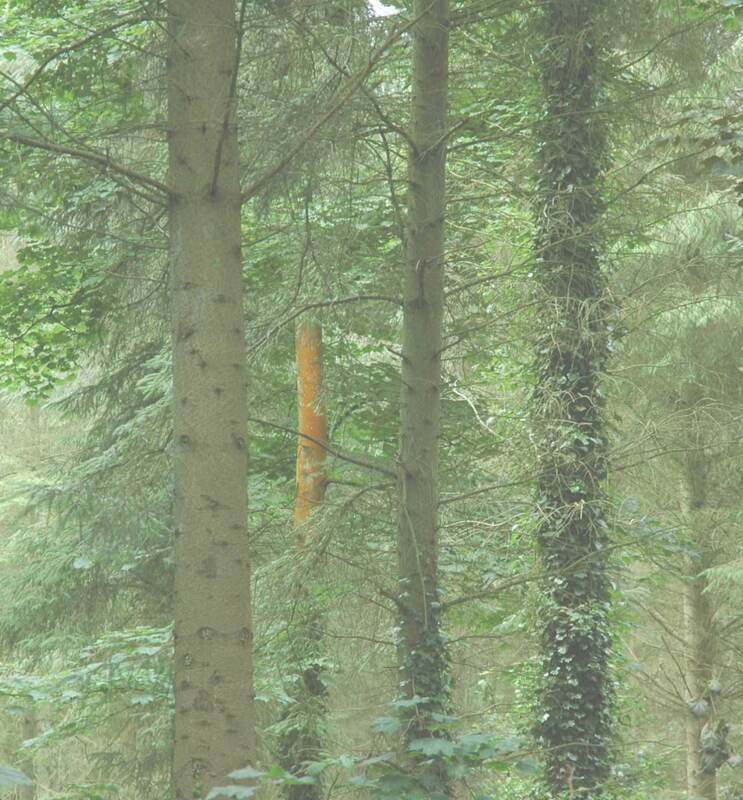 Lonely Tonight is the second full length album from North Country. 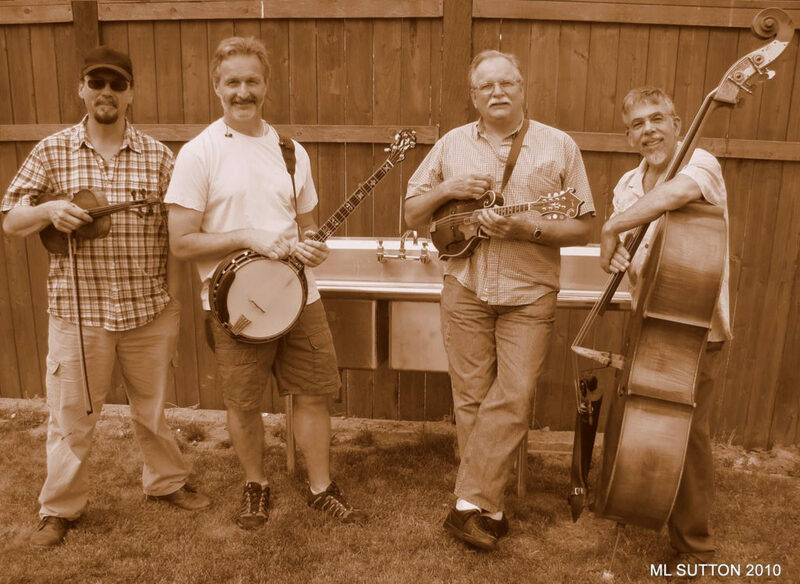 The project displays North Country’s aspiration to create something new and original, yet paying homage to classic bluegrass and country music. Lonely Tonight demonstrates the band’s hard work and efforts developing a unique sound, creative songwriting, and provides listeners with an emotional and enjoyable listening experience. they just want to continue to make great music. 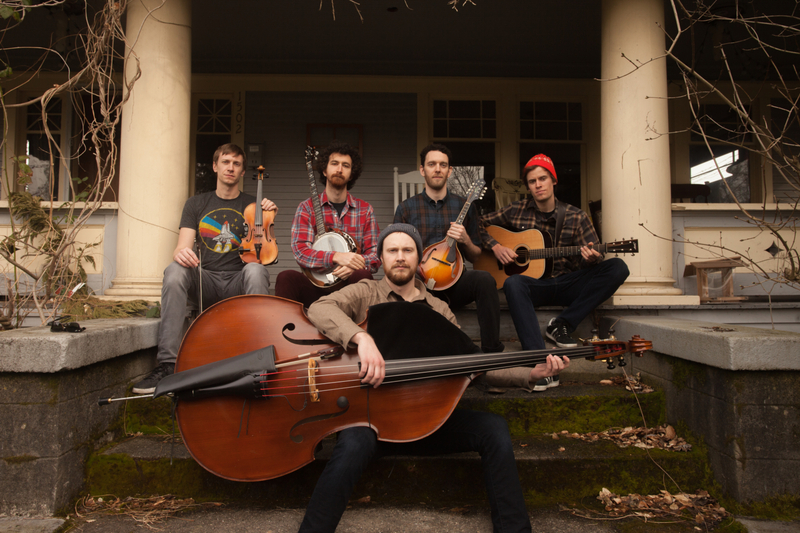 The Warren G. Hardings, an award-winning dance stringband in Seattle, WA, hearken back to their forefathers with a unique brand of uptempo bluegrass. With “strong originals and stellar musicianship” according to Country Standard Time, the G’s have rewritten the rules of stringband music charging headlong into progressive sounds. 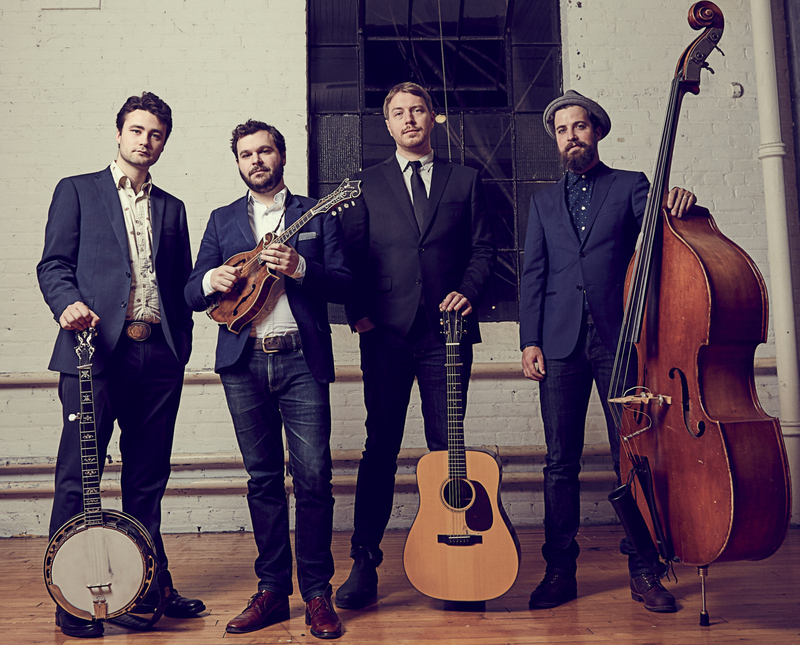 Playing organic, handmade traditional bluegrass infused with infectious influences of Pop and Americana, they entertain with high-energy tunes you can’t help but dance to. Runaway Train has been the host band for the Bluegrass from the Forest Festival for the past 15 years. Like strong traditional bluegrass with an edge to it? Then you’ll like Runaway Train! 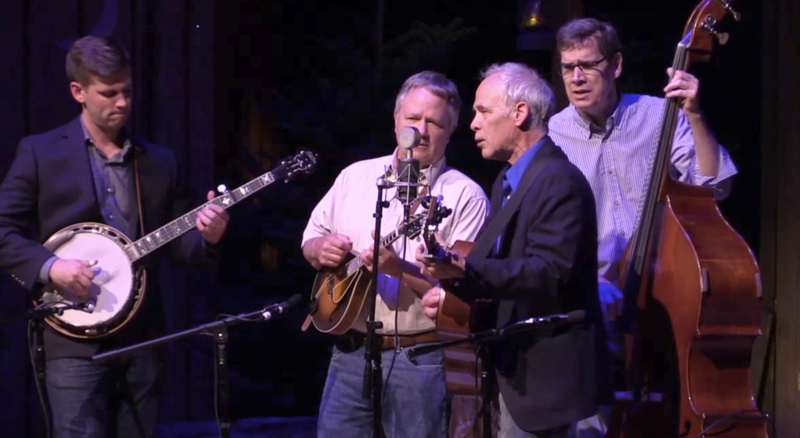 They play and sing traditional bluegrass and also stretch the limits! Formed in 2000, RT has evolved through the years with strong instrumental work and tight vocals. As host band for May’s Bluegrass from the Forest festival in Shelton,WA. RT also performs at festivals, concerts and private events. They’re based in the Puget Sound region. Country dance – Last year was our first time at this – happening again this year!